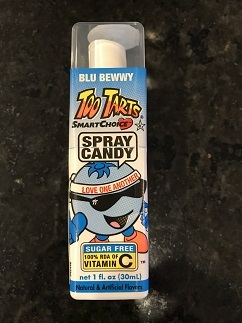 Blueberry Therapy Spray is very motivating for little ones. 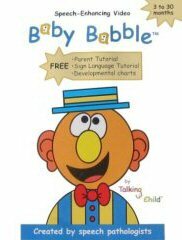 We like to place a couple of squirts on a Nuk brush, Maroon Spoon, tongue depressor, or other speech therapy tool. 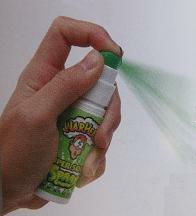 Sometimes we spray a squirt on the child's tongue as a reward or to "wake up" the mouth. 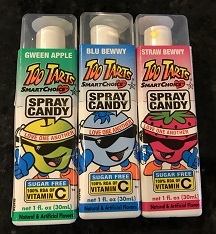 Children love choosing the flavor for their next therapy exercise. Bottle contains 1 fl oz.